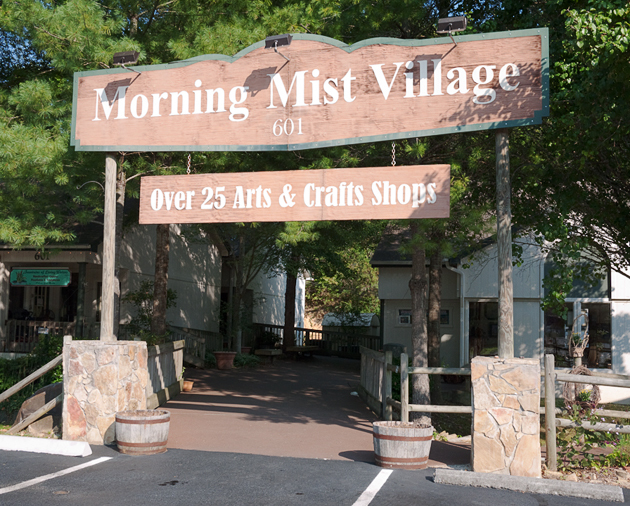 Along Glades Road, in the heart of Gatlinburg’s historic Arts and Crafts Loop, you will find Morning Mist Village. Take a break from your Smoky Mountain exploring, and head out Rt. 321 at stoplight number 3 in Gatlinburg. Just past Food City, and then McDonalds, turn left onto Glades Rd. Morning Mist Village is about a mile down the road on the left. And best of all, Morning Mist Village is where you will find me. 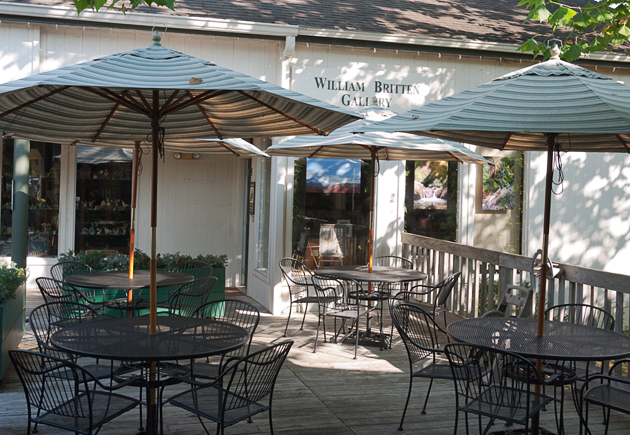 Look for the Morning Mist Cafe, and I’ll be tucked in beside their outdoor courtyard. Please stop in and visit me to see the complete display of Smoky Mountain Photography at the William Britten Gallery in Gatlinburg, TN.